The day is rapidly approaching, isn’t it? 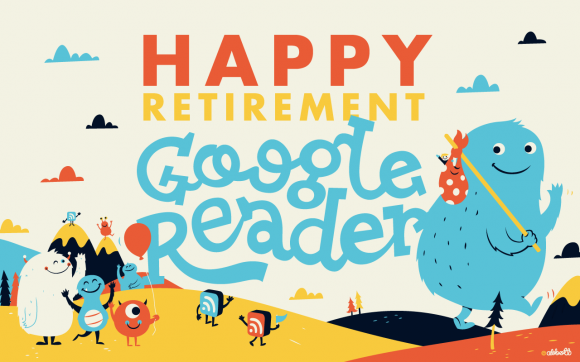 If you haven’t done so already, it’s time to get your RSS feeds moved off Google Reader. Over the last couple weeks, we’ve been testing some of the suggestions we pointed you to a few months ago. And here in the studio we’ve all decided to move over to Feedly. Feedly has just released their full, cloud-based replacement for Google Reader which will automatically migrate your feeds over from Google. The process has been easy for us, and we especially like the different views of our favorite blogs that the Feedly mobile apps provide. Have you made a switch yet? What are you using? Just made the switch last week to Bloglovin’. It’s a cleaner feel than Google Reader, but I’m not yet singing it any praises. I use feedly on my computer but Feeddler pro on my mobile devices. I like the navigation a lot better than with the feedly apps. I’ve been using The Old Reader. I like it. I’ve just tried Feedly based on your recommendation. It’s nice, but it keeps showing all stories even when I filter by unread only. Don’t know what’s going on with that. ?? Chose newsblur. It has a serious straightforward look and navigates a lot like google reader without a lot of flashiness. Very functional without a lot of distracting stuff. I tried feedly for a few weeks, it wasn’t for me. 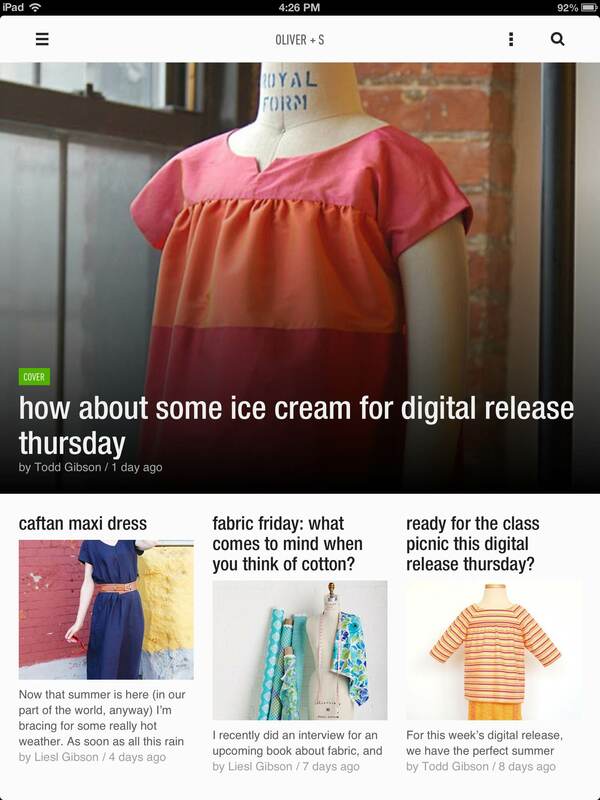 My hubby is in the IT field and pointed me to Feedly. I love it! It took a little while to get used to some of the features, but now I’ve got the hang of it and all is well! It is so easy to add content….I’m afraid that in the transfer I’ve come across a lot of blogs that I did not even know existed. I may have developed creative ADD now! I’m using Feedly too – I tried bloglovin but I just couldn’t get past the name – makes me wince when I see it – and so far Feedly has been great. Carie – do you know how to have only the unread articles showing? I’ve selected that option, but everything still shows up.